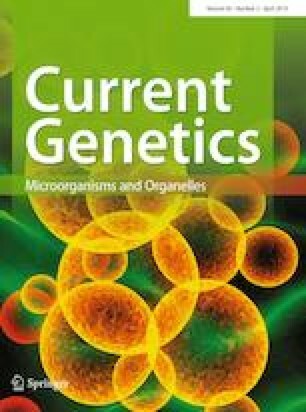 A fundamental question in microbiology is how bacterial cells manage to coordinate gene expression with cell growth during adapting to various environmental conditions. Although the cellular responses to changing environments have been extensively studied using transcriptomic and proteomic approaches, it remains poorly understood regarding the molecular strategy enabling bacteria to manipulate the global gene expression patterns. The alarmone (p)ppGpp is a key secondary messenger involved in regulating various biochemical and physiological processes of bacterial cells. However, despite of the extensive studies of (p)ppGpp signaling in stringent response during the past 50 years, the connection between (p)ppGpp and exponential growth remains poorly understood. Our recent work demonstrates that (p)ppGpp is strongly involved in regulating cell growth of Escherichia coli through balancing the cellular investment on metabolic proteins and ribosomes, highlighting itself as a magic governor of bacterial global resource allocation. In this mini-review, we briefly summarize some historical perspectives and current progress of the relation between (p)ppGpp and bacterial exponential growth. Two important future directions are also highlighted: the first direction is to elucidate the cellular signal that triggers (p)ppGpp accumulation during poor growth conditions; the second direction is to investigate the relation between (p)ppGpp and exponential growth for bacterial species other than E. coli. This work was supported by the National Natural Science Fund of China (nos. 31700089, 31700039 and 31870028) and by self-determined research funds of CCNU from the colleges’ basic research and operation of MOE.